Research suggests that piracy may not be an issue for film sales. In 2015, a Dutch firm submitted a 304-page report to the European Commission that found there is no evidence that piracy hurts sales (the EU seemed to suppress the results of the study, despite paying about $428,000 for it). And another study by the University of Houston and Western University published in January even suggests that piracy can be beneficial for artists. It found that movies that are leaked online when the movie is still showing in theaters can stir buzz and increase box-office revenue. The filmmaker behind Encounters at the End of the World and Fitzcarraldo has been known to share his sage wisdom about technology at film events before–like at the Sundance Festival in 2016 when he criticized Twitter. Later that year, in an interview with the Verge, Herzog revealed that he understood Pokémon Go better than most, even though he was unaware of the game prior to the interview. The studios and distributors of Herzog’s films may feel similarly aggressive after hearing Herzog’s latest public statements on piracy. 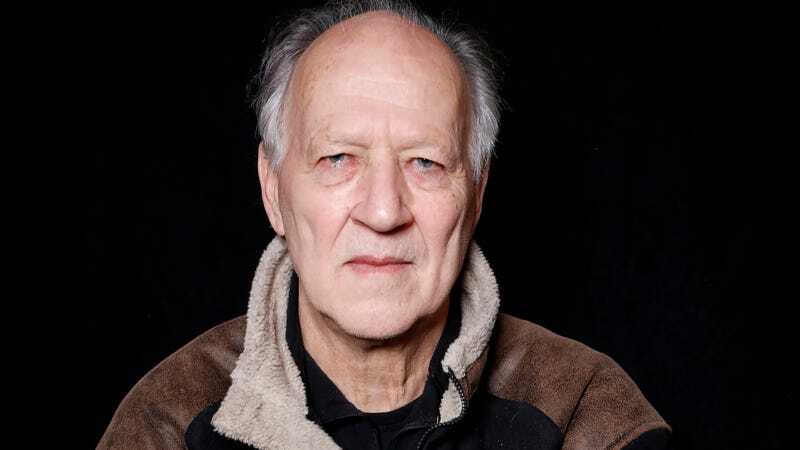 The Legendary Filmmaker Werner Herzog Has Made A Documentary about Robotics and A.I.